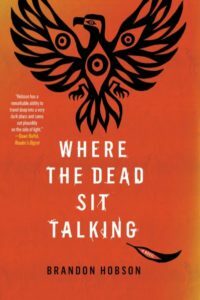 Brandon Hobson is the author of Where the Dead Sit Talking and other books. 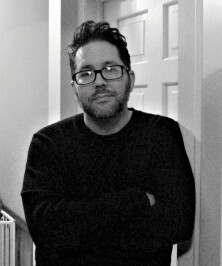 He is a recipient of a Pushcart Prize, and his work has appeared in Conjunctions, NOON, The Paris Review Daily, The Believer, Post Road, and elsewhere. He is an enrolled member of the Cherokee Nation Tribe of Oklahoma.